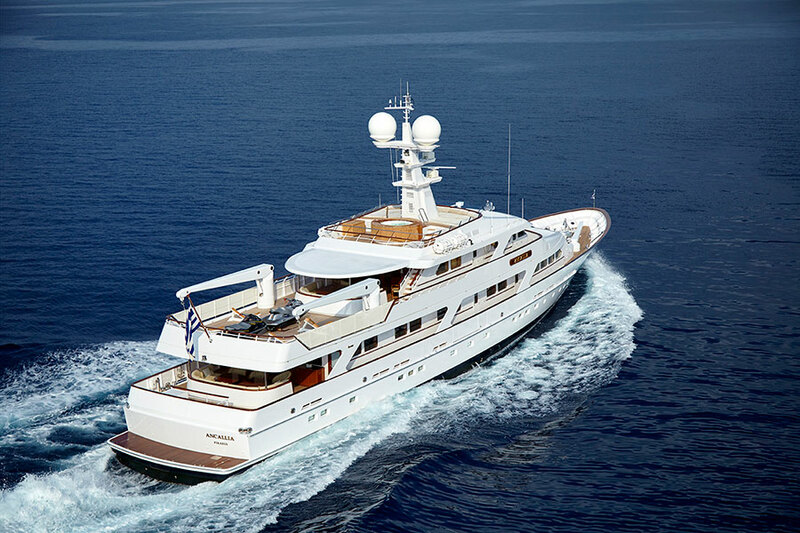 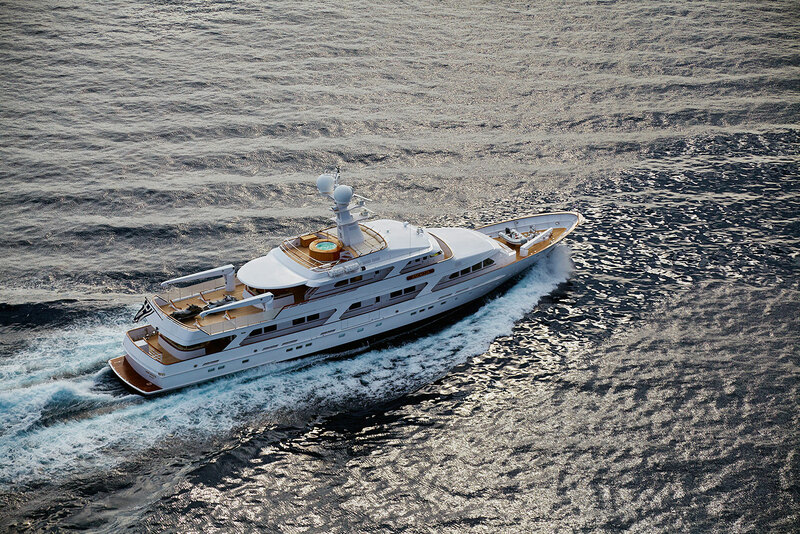 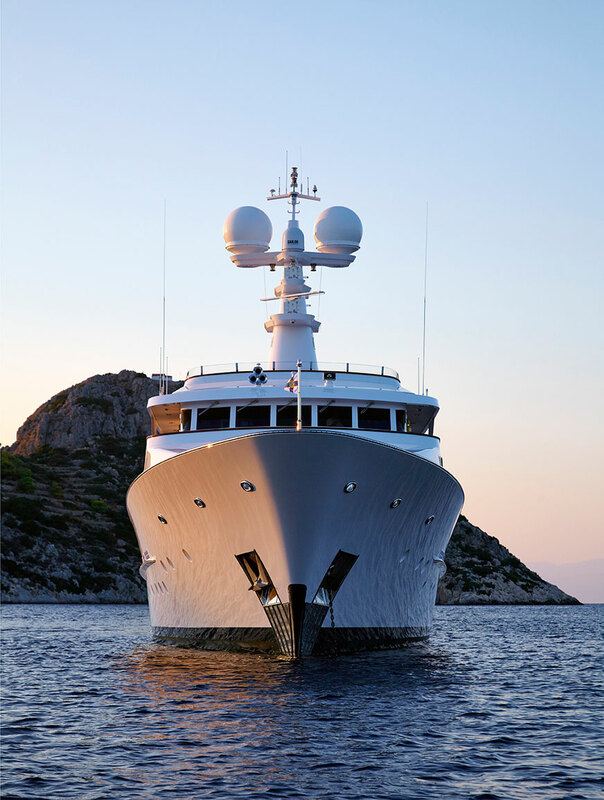 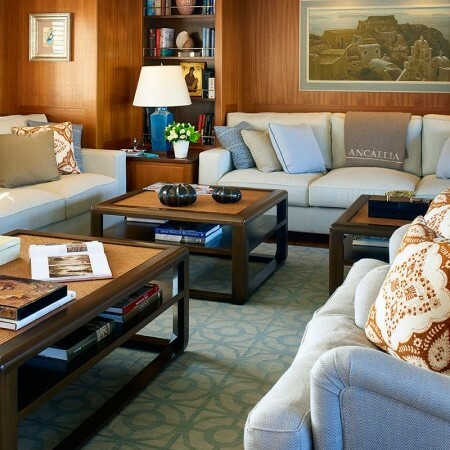 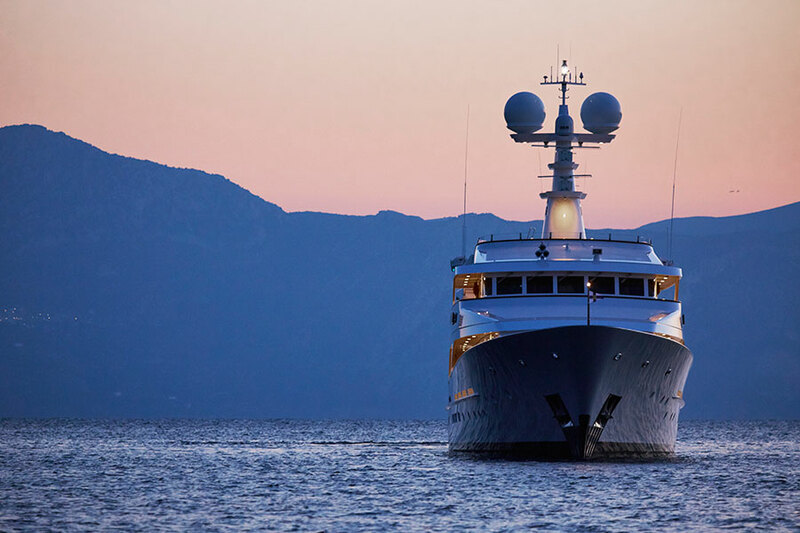 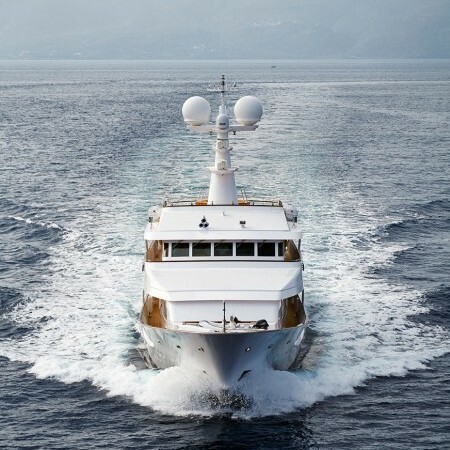 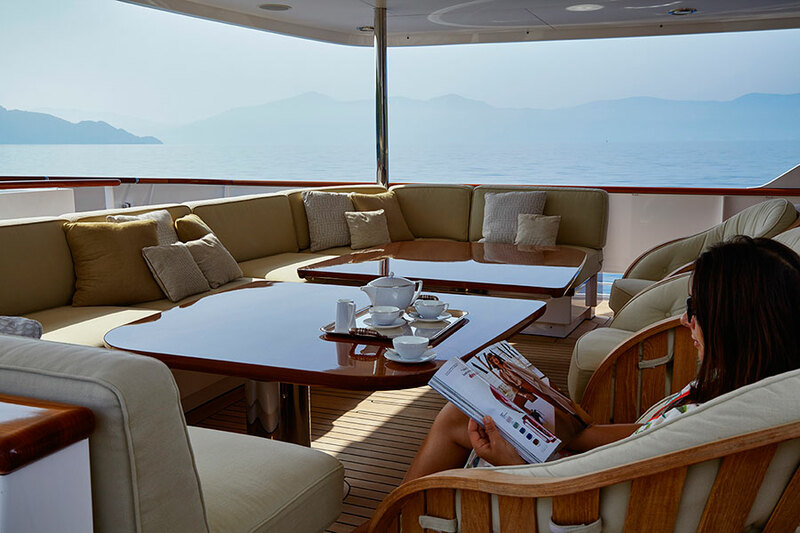 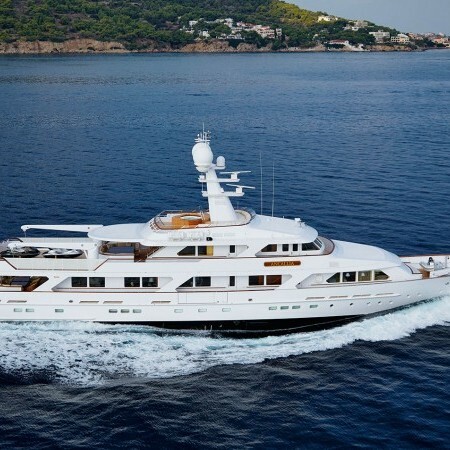 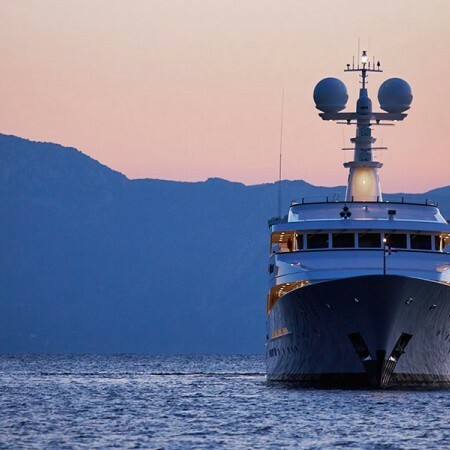 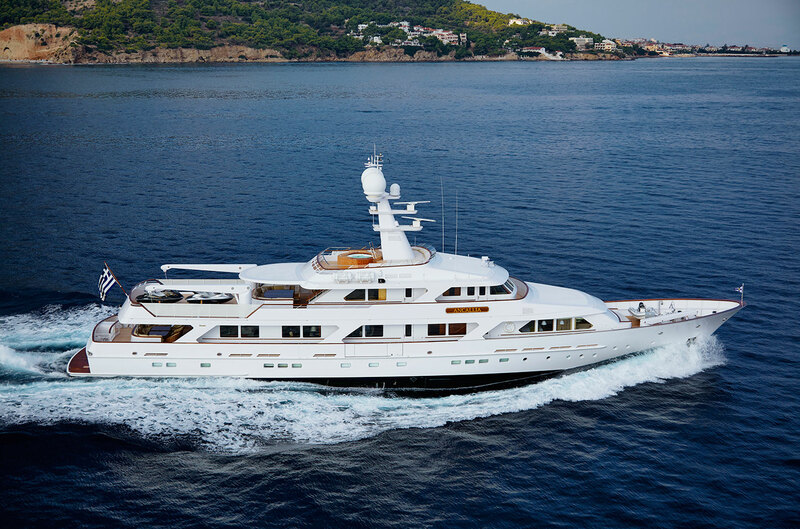 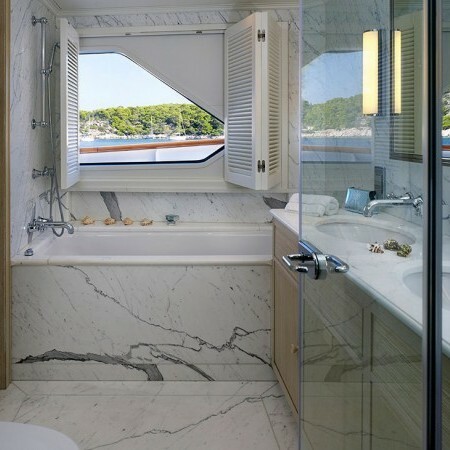 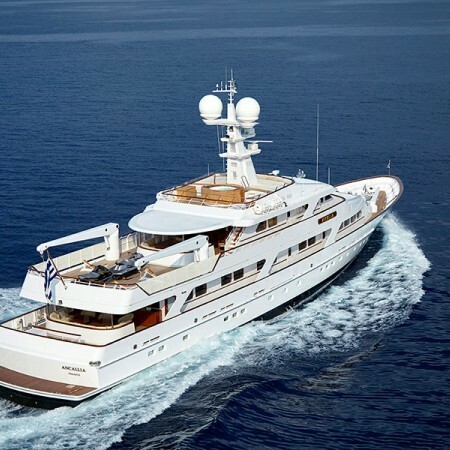 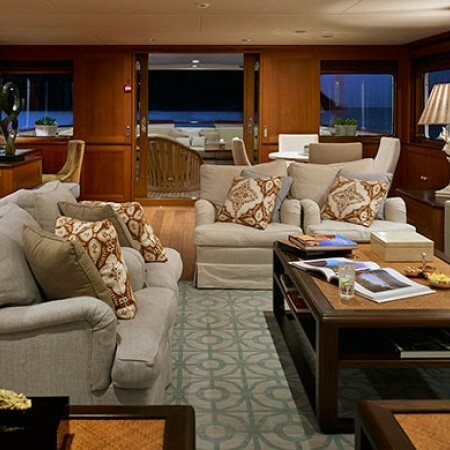 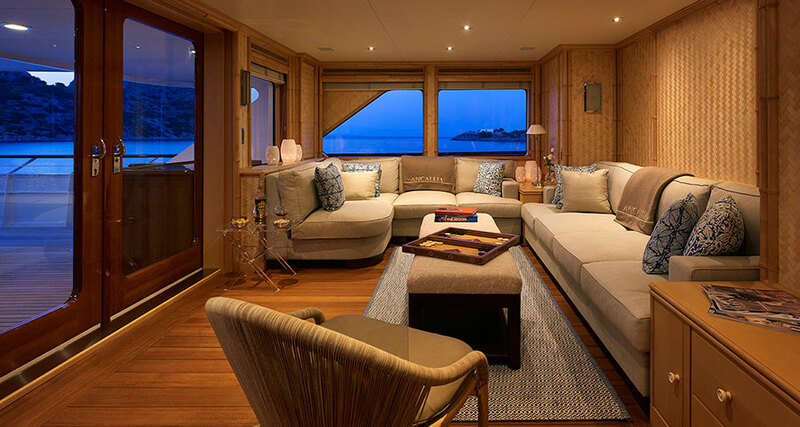 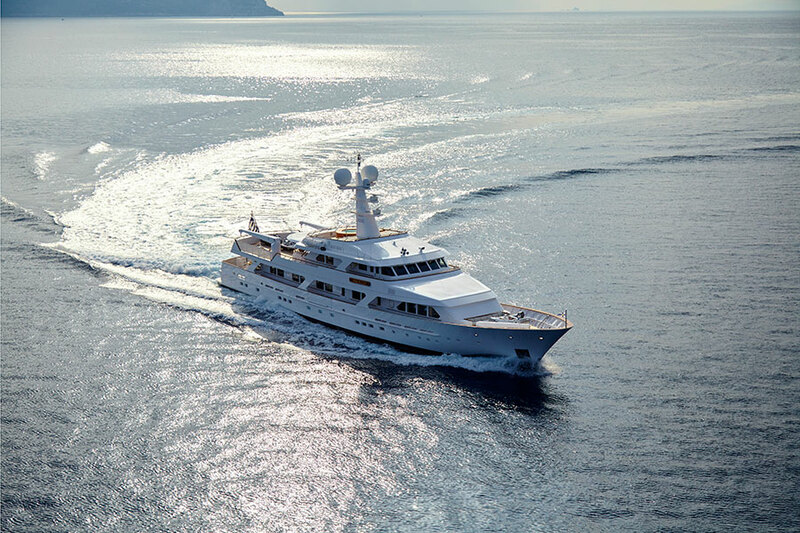 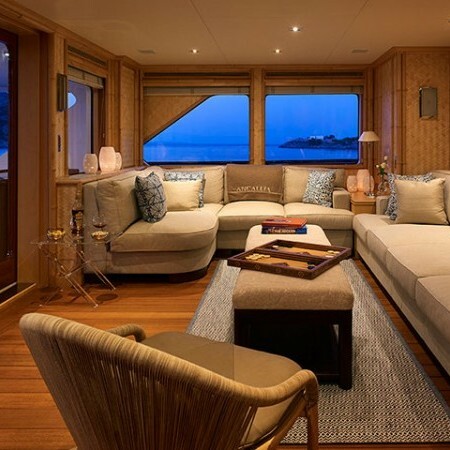 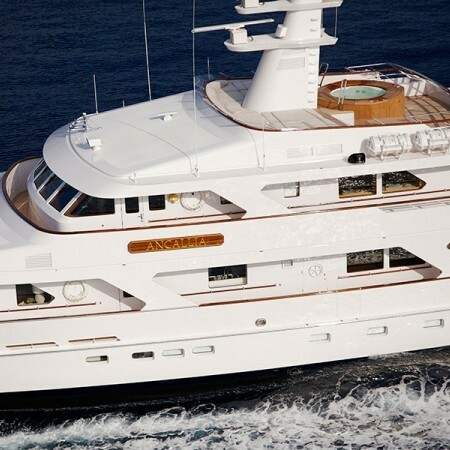 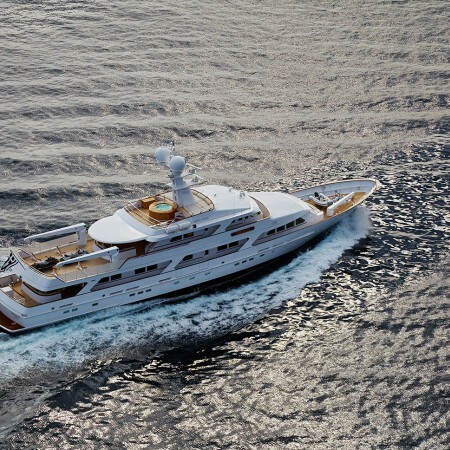 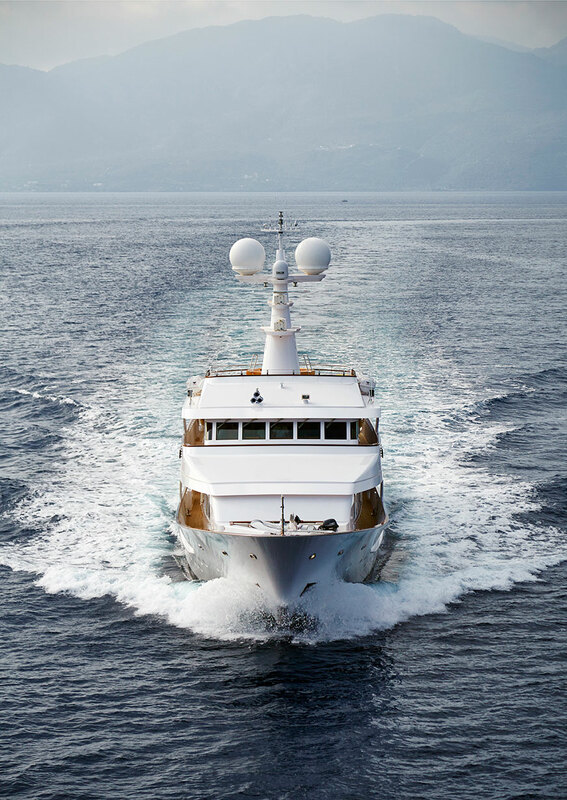 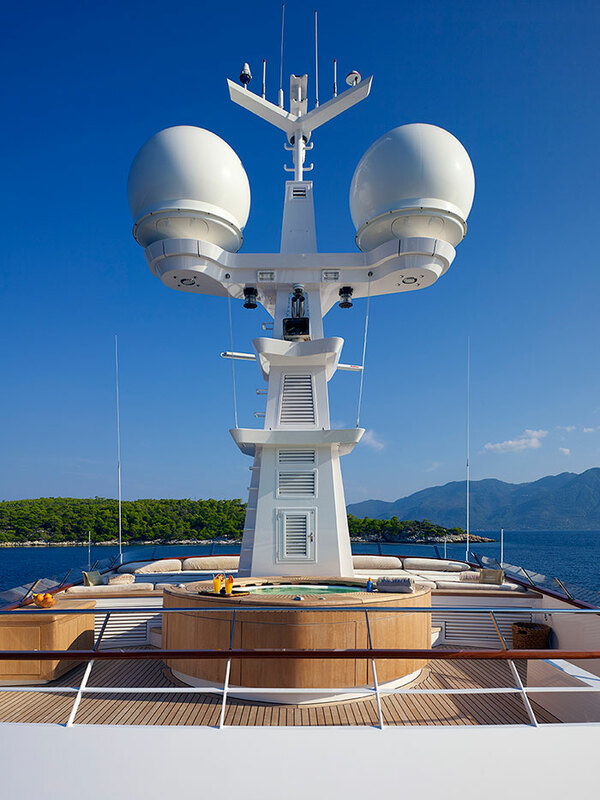 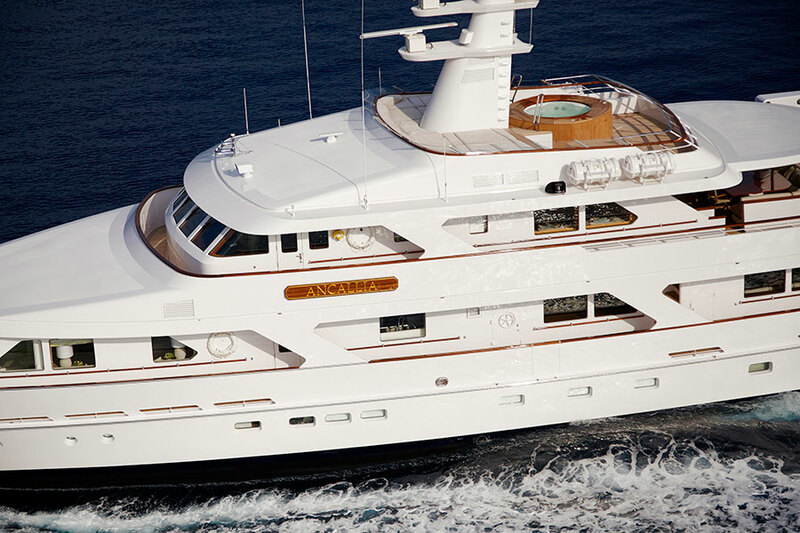 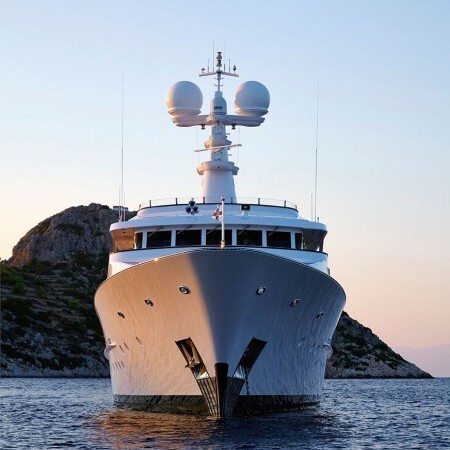 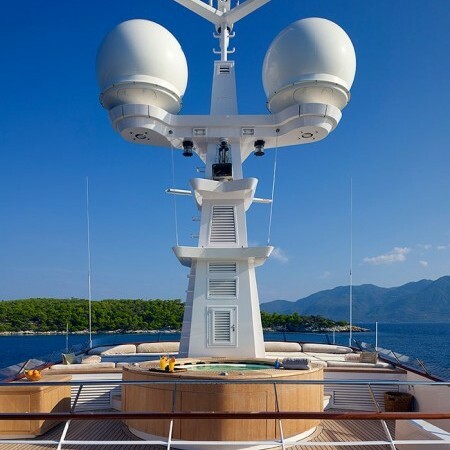 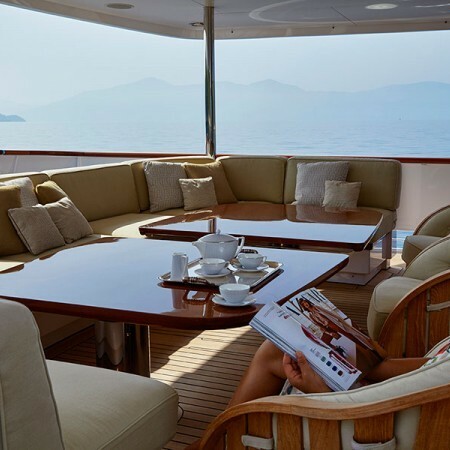 M/Y Ancallia (ex Dream Seeker) is a 42,37m (139') Feadship built steel displacement motor yacht with interior design by H.W. 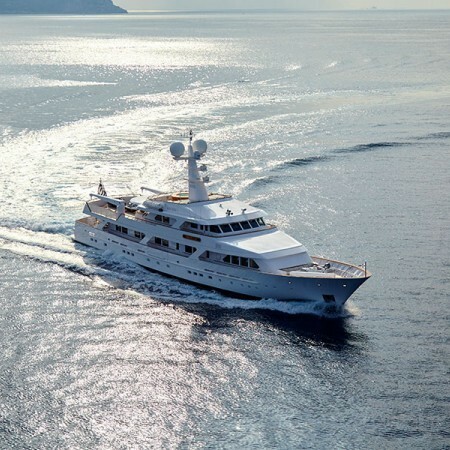 de Voogt en Zoon of Holland. 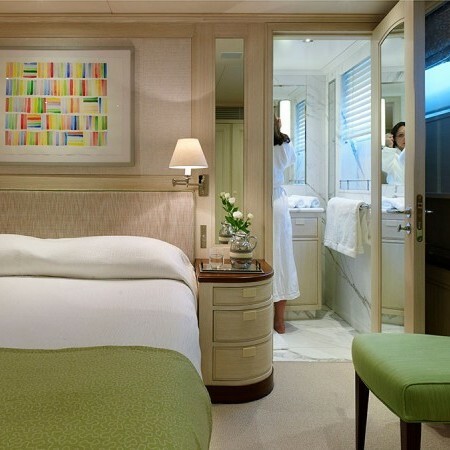 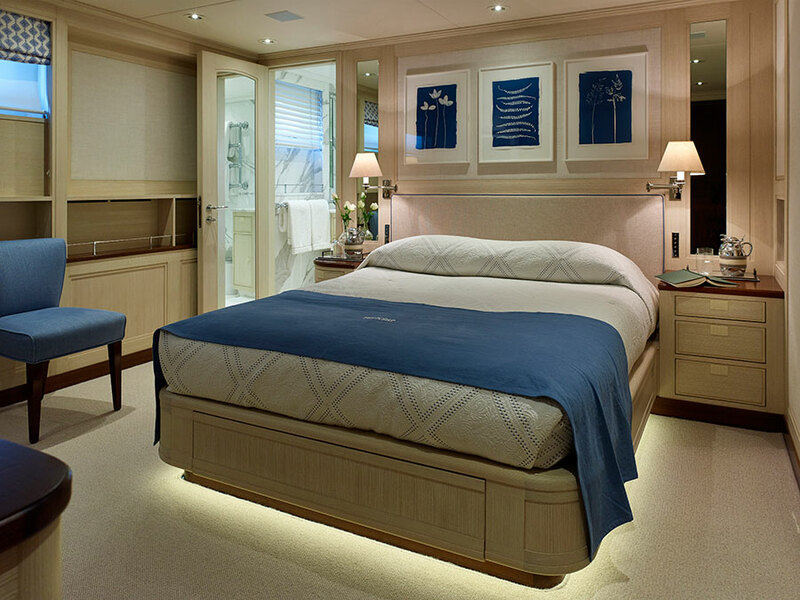 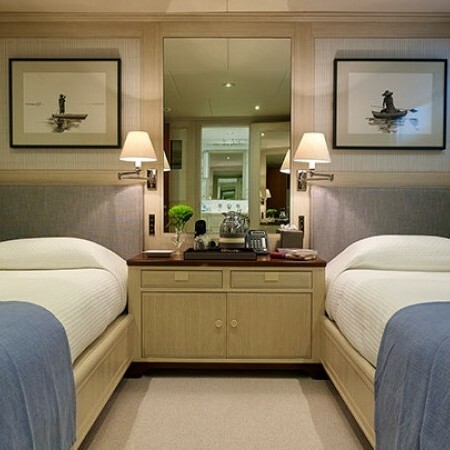 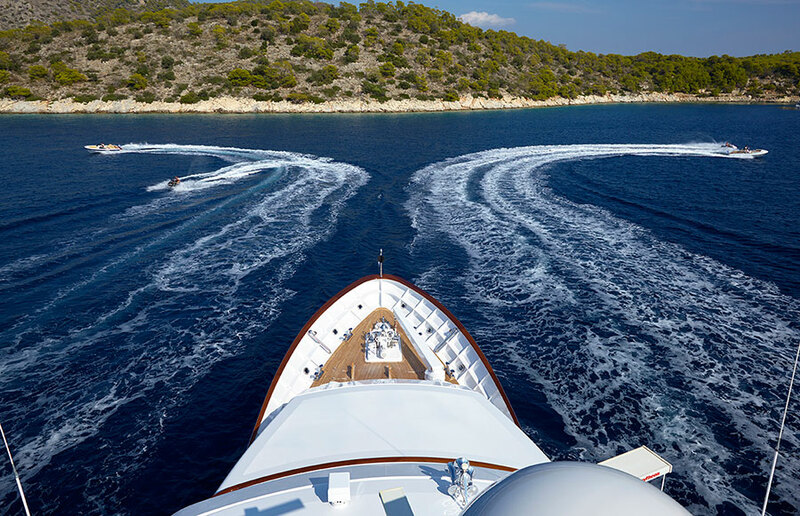 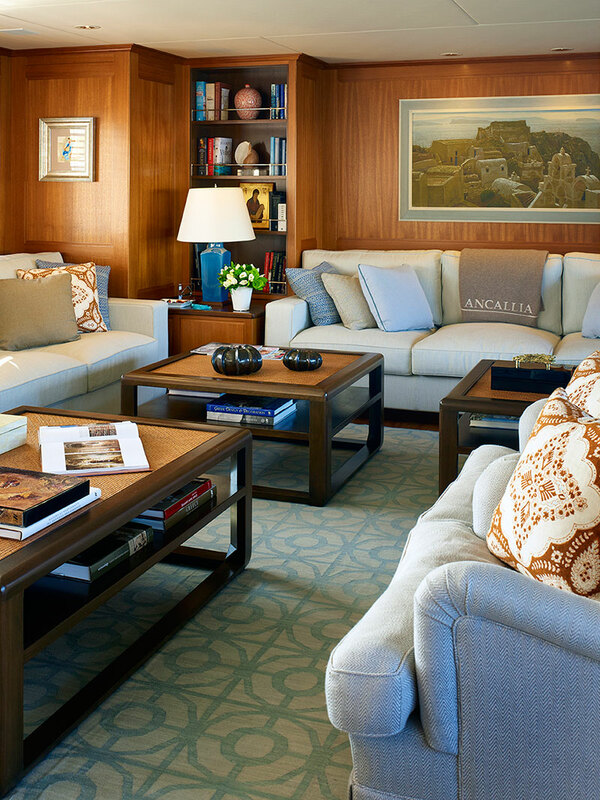 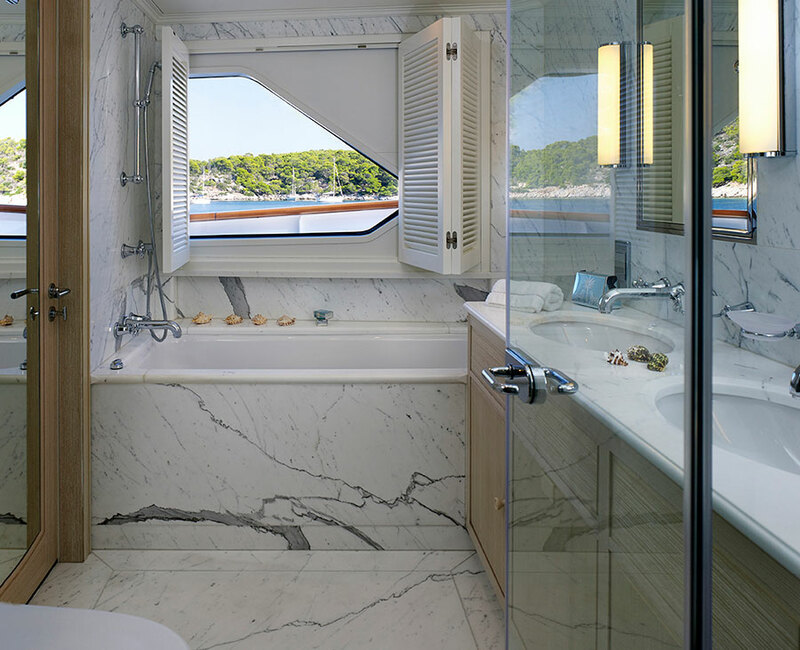 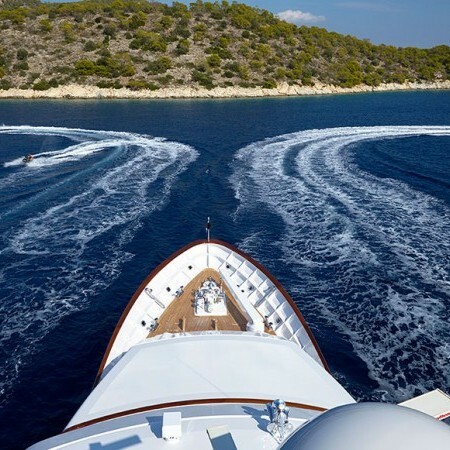 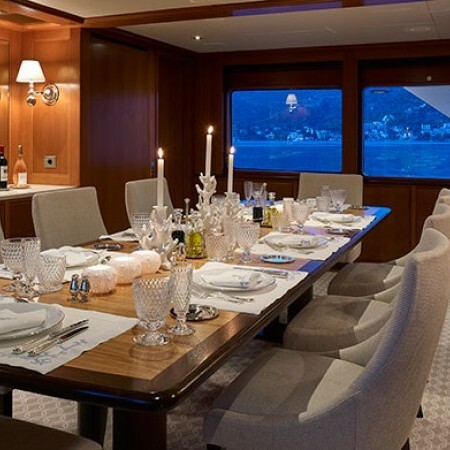 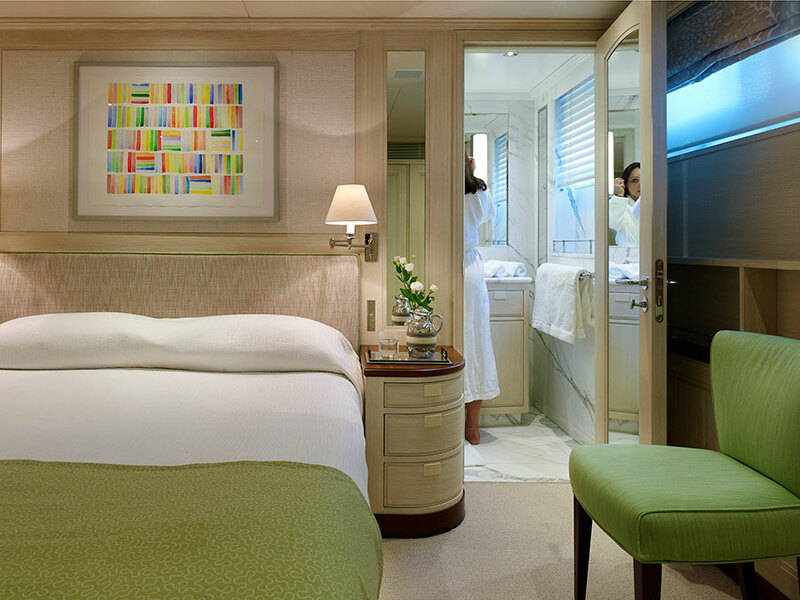 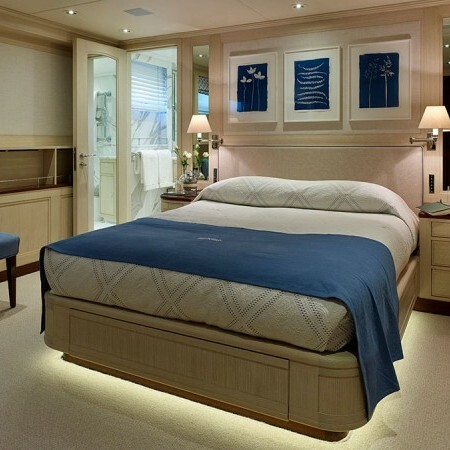 She was renewed and refitted in 2007 and 2014 and is able to accommodate up to 12 charter guests in 7 cabins. 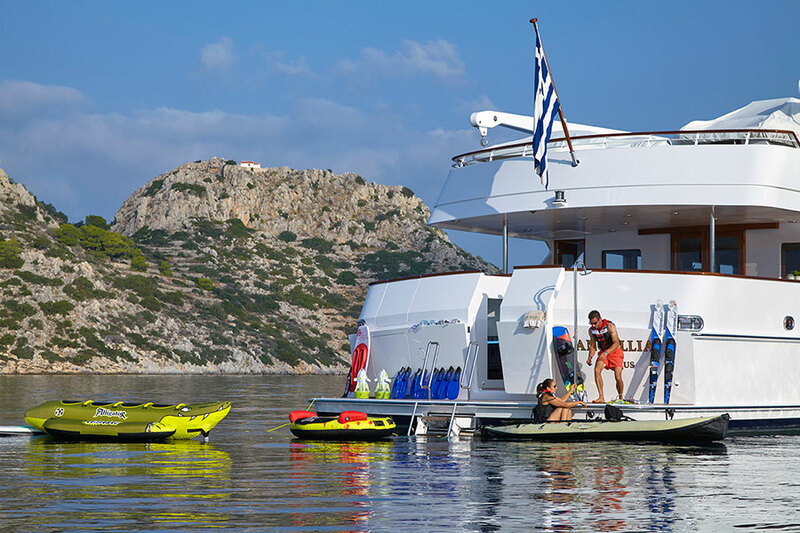 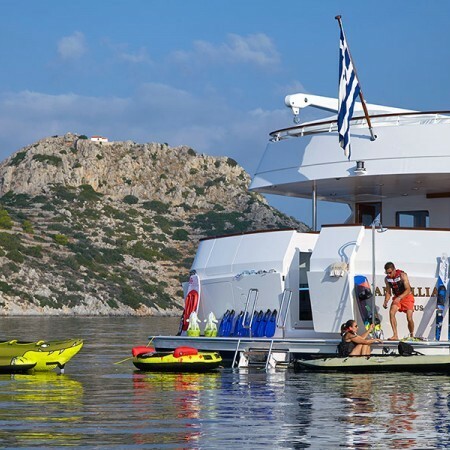 With a good selection water toys and diving equipment she is ideal for a charter in Greece and the Eastern Mediterranean.